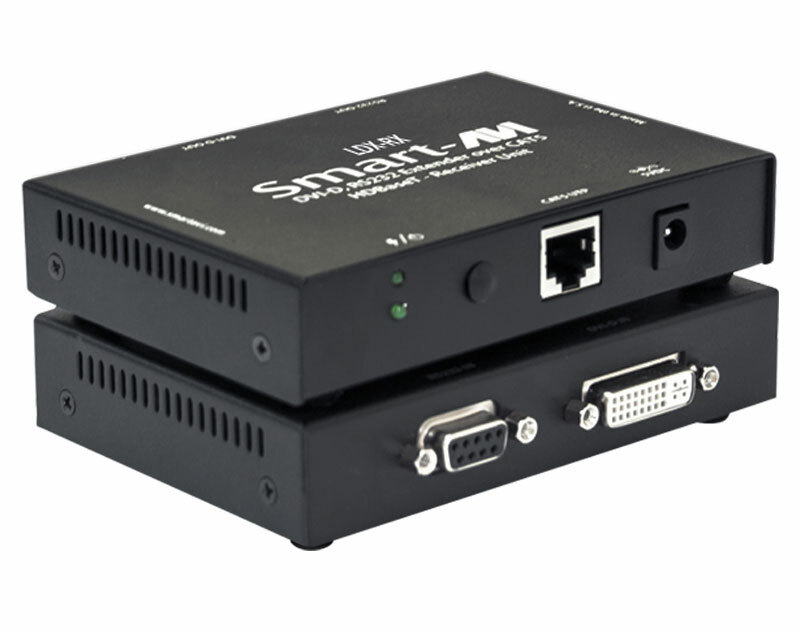 Extend DVI-D video and RS-232 signals up to 245 feet with technology. Input Cable Length Up to 20 ft.
Output Cable Length Up to 20 ft. This is an example of what a setup would look like. For more detailed information on specific models, call Smart-AVI.